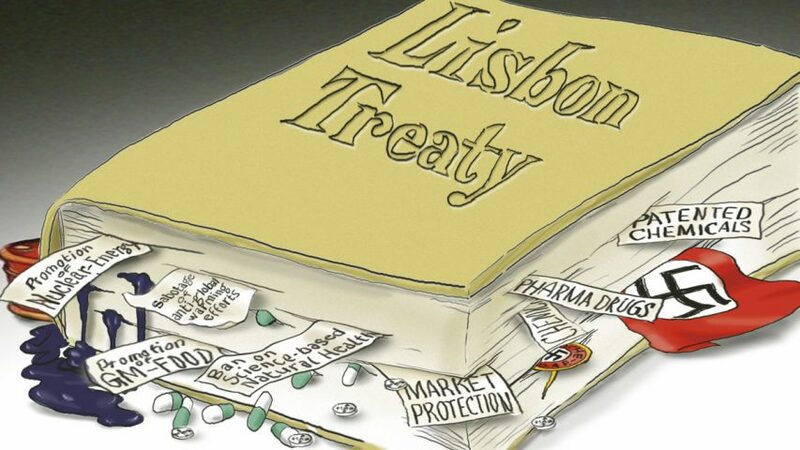 A key goal of the Brussels EU is to prevent non-patentable natural health therapies from competing with the Pharma Cartel and its trillion dollar a year sales of patented drugs. Serving as the Cartel’s unelected political stakeholders, the so-called European Commission – the executive level of the Brussels EU – specifically crafts the laws of Europe on its behalf. 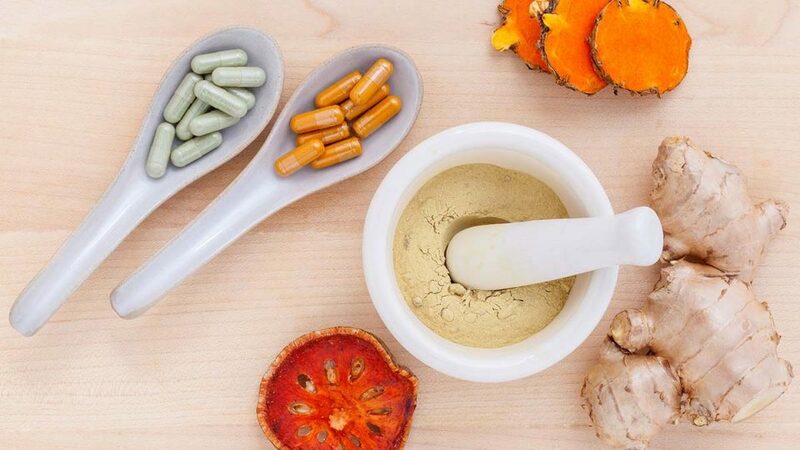 Restrictive laws affecting natural health in Europe, such as the Food Supplements Directive and the Regulation on Nutrition and Health Claims, have thus been deliberately designed to benefit the Cartel. Despite over 44,000 health claims having been submitted to the Brussels EU for approval under the Regulation on Nutrition and Health Claims, for example, less than 300 have been given authorization. And this is despite over a century of scientific research now existing on vitamins and other essential micronutrients! Our Foundation is not against Europe. We are wholly in favor of a democratic Europe for the People, by the People. This is why we have been working so closely with survivors of Auschwitz, with whom we share this goal, for over a decade now. But we are opposed to the Brussels EU and its dictatorial global ambitions. Dismantling the Brussels EU is now a precondition for achieving natural health freedom worldwide.